- Can you tell me a little about SLA? - Do you have any tips and tricks to working with SLA? 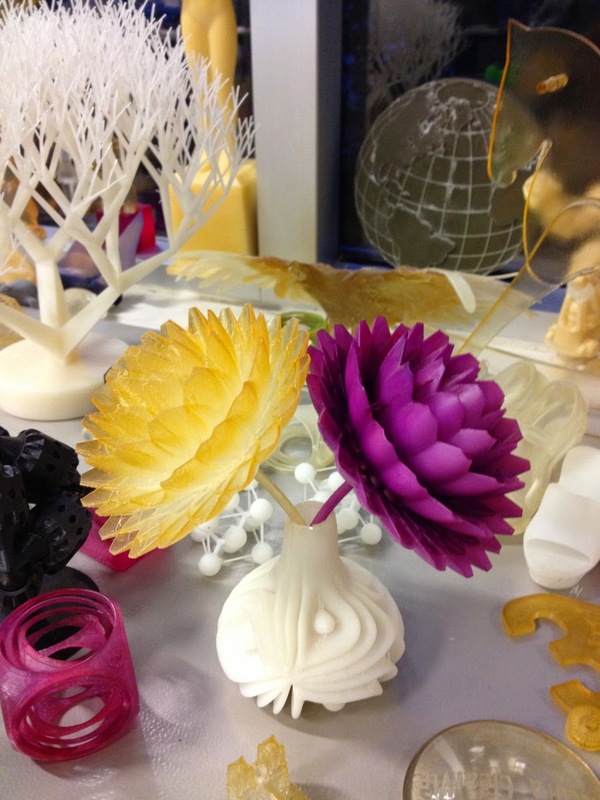 - What do you see as the supreme advantage of 3D printing? It’s super reliable, infinitely repeatable, and a huge time saver. You’re basically taking a blueprint of your idea and turning it into a real thing in a matter of hours. And since you build up layer-by-layer, nothing is too complex; you can have internal parts, movable parts, assemblies, you name it. It’s awesome. - Do you have a favorite application for SLA? - What areas in 3D printing do you want to explore further?